The honeymoon is the time when couples discover themselves in a pure sense. Spending some good time somewhere on earth is the dream of every couple. After the long and hectic schedule of the wedding, couples like to relax in a peaceful manner meeting their requirements. Though the whole world is undoubtedly beautiful you need to choose that one place which will be best for your honeymoon. If you are still confused about selecting the best destination then Bhutan should be your choice. Bhutan will surely make you feel better by emerging into the wide range of romantic locations. Normally, crowded streets, noisy restaurant, beach-side resort, and candlelight dinner are so common that you can’t feel anything special. But Bhutan will take you into another world where you can fall in love one more time by making your honeymoon remarkable. The mesmerizing beauty of Bhutan is known to everyone but few people know about their dedication towards maintaining the culture. The traditional style of architecture, monasteries, cuisines, and attire will give you a chance to flow with time. With a population under one million, the country gives you the space to walk into the lap of nature by holding the hand of your honey. The government of Bhutan controls the flow of visitors by admitting a certain amount of foreigners in each year which gives you less crowded streets. Majority of the population follow Buddhism and spreads no violence which gives you a peaceful stay over there. The honeymoon is all about fun, love and doing crazy things instead of thinking about the limits. Bhutan gives you some of the best locations for sightseeing, delicious food, and a friendly tour guide are all these in a fixed budget. Yes, you heard it right. Their intention is towards Gross National Happiness which spread happiness to the citizens as well as to the visitors. By paying $250 per day you can avail every necessary thing needed for you and your belongings (lodging, food, and transport). Though, there are no such charges for Indian national. By sticking to your budget you can feel the excitement of exploring new things with a lifetime experience. Luxury and necessity both goes hand to hand depending on the situations. Bhutan will allow you to experience something bigger by facilitating some of the best accommodations. Uma by COMO, Amankora, Taj Tashi and Zhiwa Ling will give the space to feel special with their hospitality. From architecture to food everything takes you into their culture by maintaining the comfort zone. The honeymoon will be more exciting and memorable when you satisfy every desire of your beloved and by staying in such prestigious lodge resorts you can make your dream come true. Facilities like soothing spa and wellness treatments along with top class services they promise to assure you the best feeling. The treasure is about nature and its importance in this country which is an example for the rest of the world. Bhutan is the first organic country in the world and 71 % of the country is covered by forest. You can’t find any traffic lights on the streets of Bhutan even in the capital city, Thimphu because no one is in a hurry and manages the traffic so cool. All such achievements make this country unique and somehow the best place to enjoy your honeymoon. Paro valley, Thimphu, Trongsa, Bhumthang and Gangtey are places you must visit during your stay in Bhutan followed by Tiger’s Nest Monastery in Paro, Chimi Lhakhang temple in Punakha district, Punakha Dzong. Visiting such destinations is ideal for any couple who prefer to make their honeymoon the best one. You must be lucky if you are in Bhutan during their festivals because it takes you into their culture. You can engage yourself in different activities that make you feel better. Thimphu Tshechu is celebrated in the month of September and Paro Tshechu in the month of March to honor Guru Rimpoche. People dress up in vibrant costumes with masks depicting the ancient stories about good and evil. Jambay Lhakhang Drup is celebrated in the month of October where the dancers wear mask and dance naked on the middle of the road. They believe that such a practice will bless the infertile women with children and happiness. Whereas Punakha Drubchen is celebrated in the month of February to give a tribute to the warriors that fought the battle against the Tibetan army. Haa Summer Festival in the month of July starts with playing local sports, signing local folks and enjoying local cuisines which are something that can boost your honeymoon with lots of fun. Distance between Nepal and Bhutan is 433 KM / 269.3 miles via road journey. How much time is needed to reach Bhutan from Nepal by road? 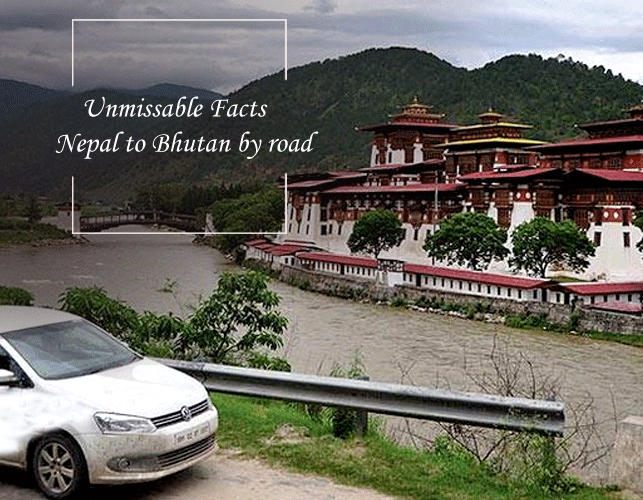 If you travel at the consistent speed of 50 km per hour you can reach Bhutan in 8.67 hours with car hire in Bhutan. You can avail the same car service for your return to Nepal from Bhutan via road trip. 1. Bhutan is the most mysterious and diverse of all the kingdoms in the Himalayas. 2. Bhutan treasures the centuries-old traditional Buddhist culture, which has thrived in isolation devoid from the influence of the rest of the world. 3. It is a country that puts its people and environment first, which means, it’s a place where development is scaled in gross national happiness, not GDP. 4. Bhutan is not just carbon neutral, but carbon negative country. 5. It’s a country where spirituality is the way of life; in fact, it is the last Buddhist kingdom in the world. 6. It is a kingdom of lush forested valleys, sacred mountains, fortified monasteries, and exquisite art and architecture rare and unique to the world. What’s special: Amusing traditional archery, Bhutanese dart sport, traditional Bhutanese dances including the mask dance. Special features: The mesmerizing views and the tranquil ambiance! Tariff: Changes as per season. Do check with the hotel. Hike up to Tiger’s Nest (Paro Taktsang) the most favored destination and a sacred pilgrimage site in Paro Bhutan. The mysteriously built monastery at the steep cliff at an elevation of 900 meters can be accessed with a hike uphill. If you’re not acquainted with trekking or hiking to elevations, you can opt for mules or horses to reach the monastery. Attend the Tshechus. The most anticipated moments in Bhutan are the annual Tshechus or Bhutanese festivals. The celebrations are deeply associated with religious and traditional beliefs. Tshechus like- Paro Tshechus, Punakha Tshechus, Rhododendron festival are celebrated with great joy and people from the corners of the country gather for the celebration. The traditional mask dance, archery, delicious Bhutanese cuisine, local wine, are some of the features that you’d love to enjoy. Indulge in adventure activities- such as Trekking, hiking, wildlife camping, white water rafting, angling, and rock climbing. Some of the major treks in Bhutan are- Jhomolhari Trek, Bumthang Owl Trek, Dagala Thousand Lakes Trek, Snowman Trek, etc. Special permits are required if you’re planning for angling in Bhutan. Visit Dzongs and monasteries. The kingdom of culture and traditions has a number of magnificent Dzongs and monasteries built in every part of the country. Dzongs and monasteries treasure the ancient facts and myths about Bhutan. They can even provide a better insight into Bhutan, its culture, and its traditions. Exploring Dzongs and monasteries can be made easy and hassle-free with car hire in Bhutan. Shopping and dining. Bhutan is known for its traditionally handcrafted goods and antiques. The country offers promising shopping experiences for the shopaholics. The prices of goods may seem a bit costly, but you can do the bargaining for getting excellent goods at decent prices. Not forgetting the cuisines of Bhutan, you shouldn’t miss the national dish of Bhutan-Ema Datshi and the local wine-Ara. Besides, the country also offers the alternative for Indian and continental cuisines. Explore the major sightseeing places. Known for the aesthetic beauty, the sightseeing places in Bhutan can be explored with great convenience with car rental in Bhutan. Due to the considerable location of sightseeing places and diversity in the landscapes, it is crucial for you to hire a car for exploring the sightseeing places in Bhutan. 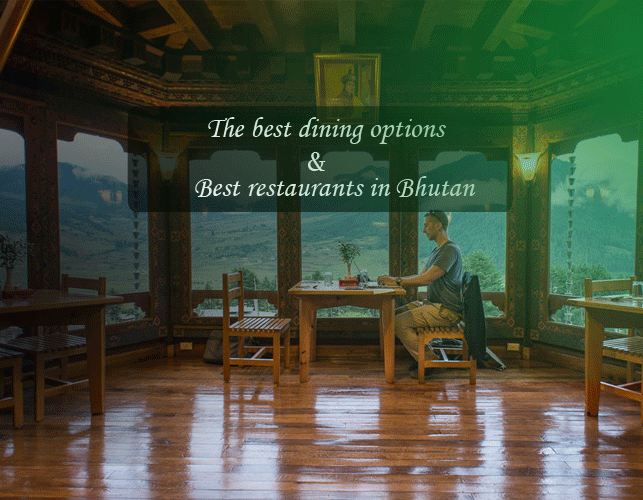 If you’re looking for some of the best places to eat in Bhutan, check below the names of the places listed below that serve tongue-tingling traditional, Indian, and continental cuisines. Bhutan offers the two modes of entry, but the best travel experiences are based on the journey that is extended with twists and turns along both bumpy drive. Car hire in Bhutan promises you the safe and convenient journey o Bhutan from Nepal, offering the joy of traveling by road. Traveling to a new country can be a little bit difficult as the culture and traditions of the country you are from may be entirely different from the country you are in. This will result in a culture shock so in order to avoid that do look up the culture and norms of the country you are traveling. Bhutan is a country that is unique both culturally and environmentally and you will immediately feel exotic when you land here, as you will see the people in their cultural dresses as Bhutan is a country that embraces its ancient traditions while carefully allowing modern developments. 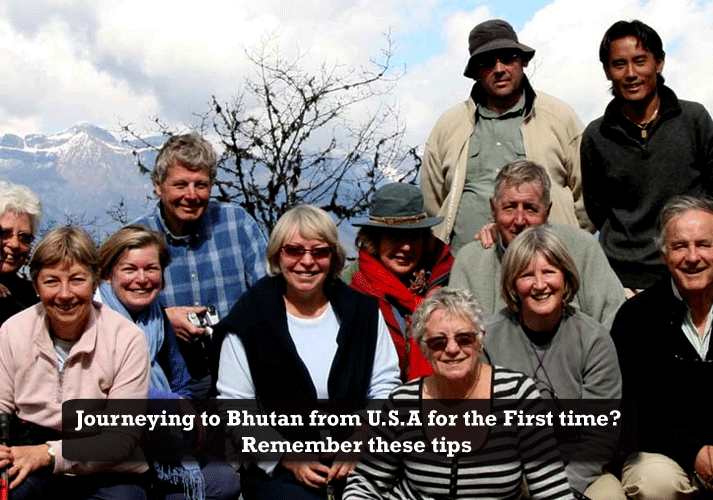 Here are some Tips to remember for traveling to Bhutan if it is your first time. Touring Bhutan for foreigners can be a bit expensive as the daily cost is 250$ but it will include all the charges right from hotels to meals and touring. Remember to carry only the things you need for your trip as because extra baggage can be a bit of a hassle and will delay you in the immigration checkpoint and also because you may want to shop in Bhutan and you will have to pay for the extra baggage at the terminal. Bhutan is quite chilly even during the summer season so do not forget to carry warm clothes and body warmers. If you are going in the winter season pack fleece jackets, sweaters, and body warmers. Before you visit Bhutan, check the weather as Bhutan lies in the Himalayan belt and there are chances of heavy snowfall and even landslides due to heavy rain. You should know about the weather of the place and then pack accordingly. If you are traveling in a Tourist visa your transportation charge will be covered in the inclusions and you will have a vehicle available for long as well as short distance travel. The people of Bhutan are extremely down to earth people and they are very well mannered and friendly too so treat them with respect. When you meet people on the road greet them with a simple hello. Avoid drinking tap water or water which has not been boiled. Ice cubes should be avoided. Drink packaged water only. Do not feed stray dogs as they contain diseases and might attack you. Bhutan is simply an amazing country filled with enchanting mountain views and beautiful landscape. We hope that the above information will be of help to you when you land in Bhutan. Do share your experience in Bhutan and have a pleasant stay and safe journey. Road trip with your friends or family is always exciting as there will be plenty of stuff to see and do in the journey and especially if the place you are going is Paro then you are in for a treat as there are many amazing Paro Sightseeing places you can visit.The journey will simply be a very lovely adventure as you will be enthralled by the beautiful view and the lovely environment that you will experience in your journey. Nature lovers will definitely enjoy the most as because the journey is filled with breathtaking views and sceneries. The journey is quite long but as T.S Elliot had said ‘it is the journey and not the destination that matters’. Here is some information regarding your journey and little details on the sightseeing places you could visit. It is a small place which is a part of West Bengal located in between the Chilapata village to the South and the Bhutan Border to the north. The most significant thing about this place is the rail station as it one of the closest rail station in Bhutan. It is known to be one of the most historic towns of Bhutan as it contains many famous monasteries and historic buildings scattered throughout the valley. Paro forms the Golden triangle (along with Jakar and Punakha) of popular tourist destinations in Bhutan. If you want information regarding the Bhutan car rental services and the Bhutan car rental rates do avail the assistance of TNL Bhutan as they will be happy to help you and answer your queries. This is one of the prime attractions on the way as you will be able to witness a breathtaking view of the entire Dooars plains from here. You should definitely stop here and enjoy the beauty of this lovely place. 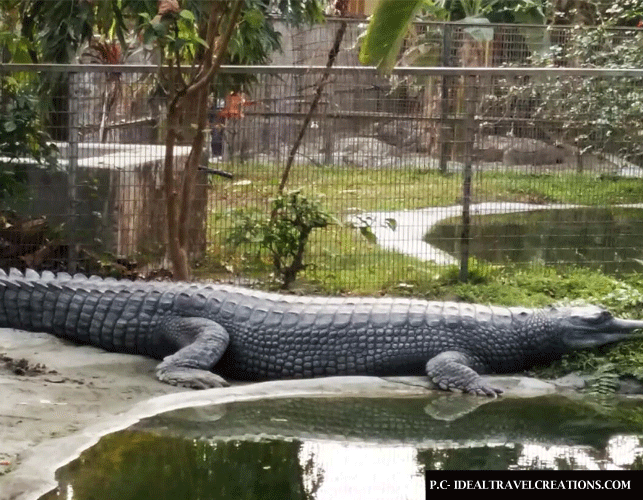 As for all you nature and wildlife enthusiasts as you enter Phuentsholing do not forget to visit the famous crocodile zoo as it contains a wide variety of crocodiles and alligator ranging from small babies to full grown crocs. After you cross Phuentsholing which is the India-Bhutan border you will be able to see many small meandering streams and waterfalls which is an eye catcher and probably an ideal place for a lovely photograph. Why should you take on this Journey? 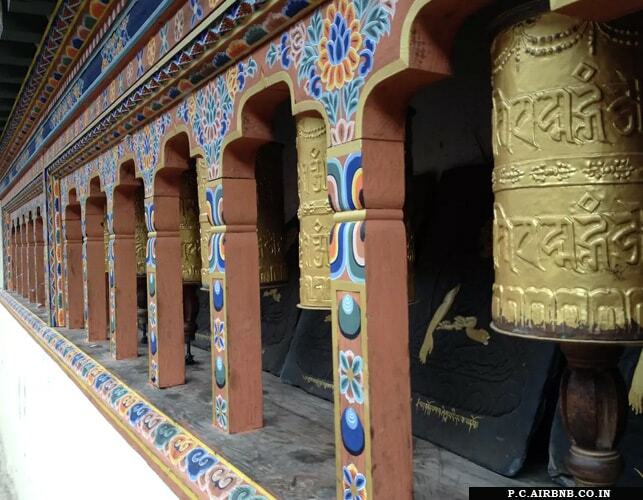 A Road trip is one of the most stirring and amazing activity you could do with your friends or family and especially if you are traveling to Paro it is definitely the best idea you have made. You can notice the immediate difference in the countries as you enter Bhutan as there are so much order and chaos in here than in the border area of India. If you want information regarding rental Bhutan cars then please get in touch with TNL Bhutan as they will cater to your queries. The car hire charges in Bhutan is quite reasonable as there are agencies like TNL Bhutan who provide top quality cars in Bhutan ranging from hatchback to luxury cars at an affordable price. Note: smoking or selling of tobacco is banned in Bhutan. A serious penalty has to be paid if caught. 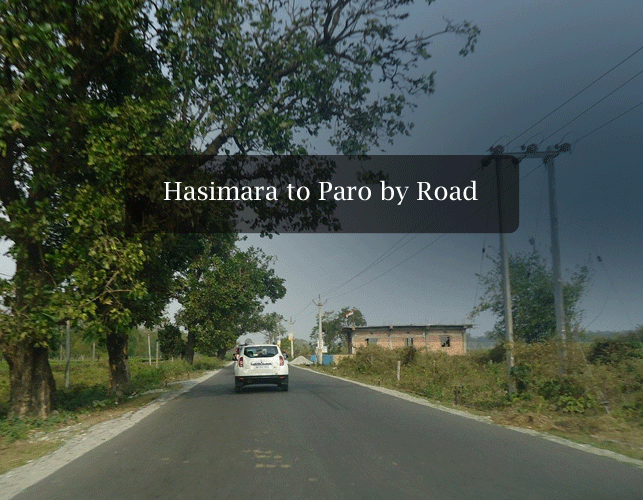 The journey from Hasimara to Paro will definitely be an amazing experience for you as there are some of the most amazing and breathtaking views of the journey that will captivate you. Do share us your experiences of the journey if you have done this road trip. It provides the guests with cozy accommodations with a seating area. They also provide Asian Breakfast in the morning. Some rooms are also equipped with Dining area and terrace. Amenities: free parking, dining area, terrace, breakfast. Location: Thimpu-Wangdue Phodrang Highway, Punakha. It is located on a mountain slope surrounded by rice fields. The view of the valley of Punakha from here is totally breathtaking. The rooms are cozy. It is the most beautiful homestay in Punakha. 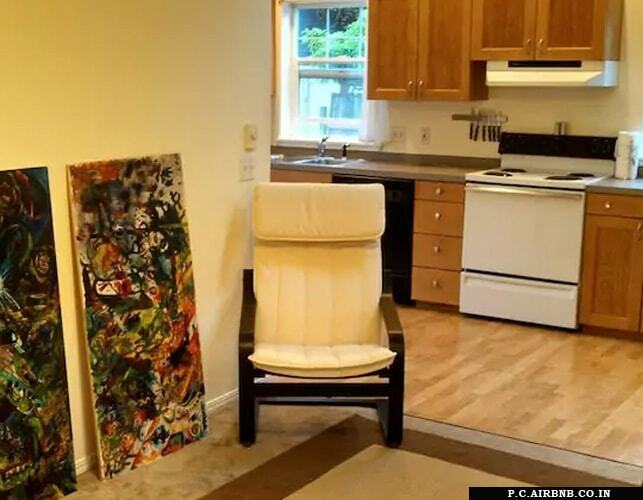 Amenities: heater, hot stone bath, private Bathroom. 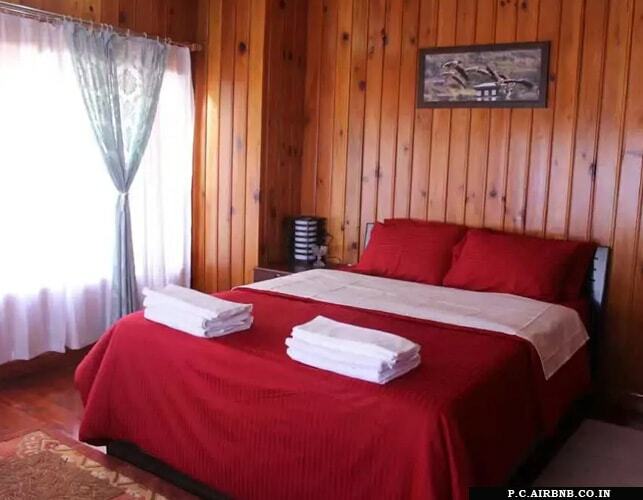 They offer clean and cozy rooms with attached private bathrooms. 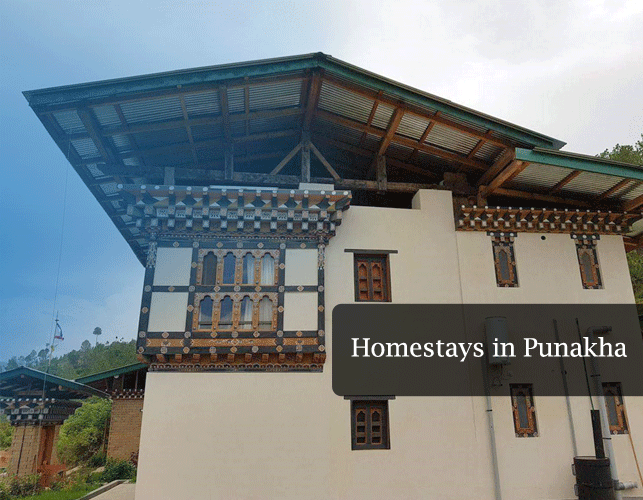 The heartwarming hospitality will make you feel like you are living in your own house.It is the cleanest homestay in Punakha. The homestay is known for its incredible architectural designs. You can get an amazing view of Punakha Valley from here. They offer cozy rooms with great scenic views of the Punakha valley. 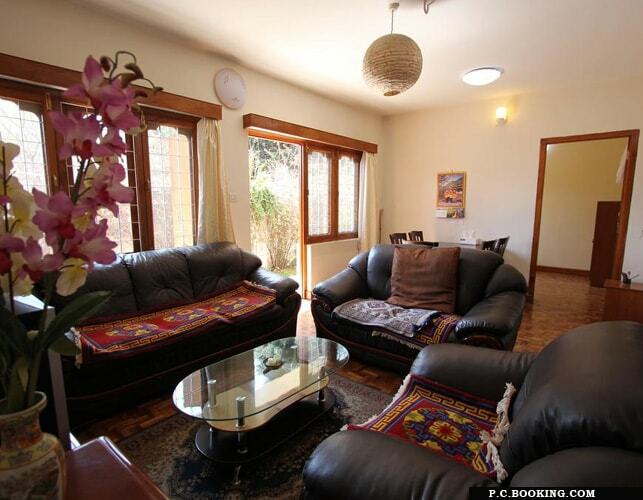 It is one of the best homestays in Punakha with reasonable price for the rooms. The rooms are equipped with a balcony with stunning views of the Punakha Valley. It is one of the most famous homestays in Punakha. It is the best homestay in Punakha. It offers a restaurant as well as bar and lounge services to the guests. They offer top class modern facilities for the guest. Staying here will make you feel like you are staying in a mansion. The scenic landscape of The Punakha valley, the Suspension Bridge and the famous and formidable Punakha Dzong has been attracting numerous tourists lately so if you are in Punakha for a vacation or a business purpose you will love it here and staying in a comfortable homestay is like an icing on the cake so choose your homestay wisely. The above homestays are the best in their class so don’t think twice while booking one of them. The development of Thimpu began when the king declared Thimphu the new capital in 1961. A year after, vehicles first appeared in Thimphu and gradually the city began to adapt to its role as the nation’s capital. The town of Thimphu is still undergoing massive development.The national stadium and a new river-side park were completed together in the year 2008. The Dzong and government buildings are surrounded by greenery and that makes it look very attractive. Having been said all that Thimphu is one of the most modern cities in Bhutan. It is the only city in the world that doesn’t have traffic lights. 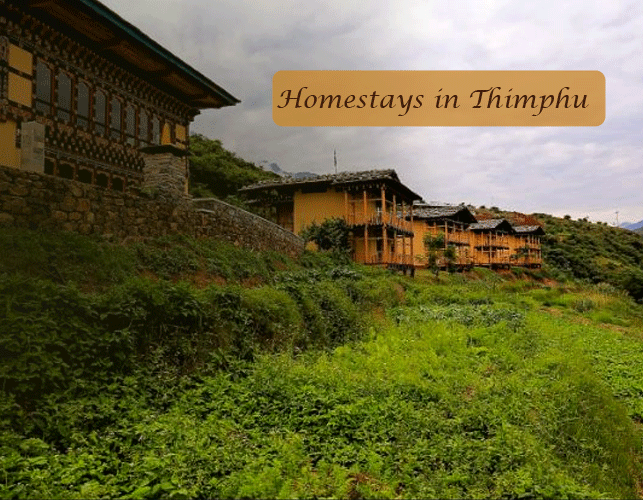 Here is a list of homestays in Thimphu that will make your stay worthwhile with their amazing hospitality and luxurious accommodations. The homestay has an organic vegetable garden, a backyard poultry farm, and a small tofu processing unit. The good accommodations and the warm hospitality provided here will make you feel happy and homely. 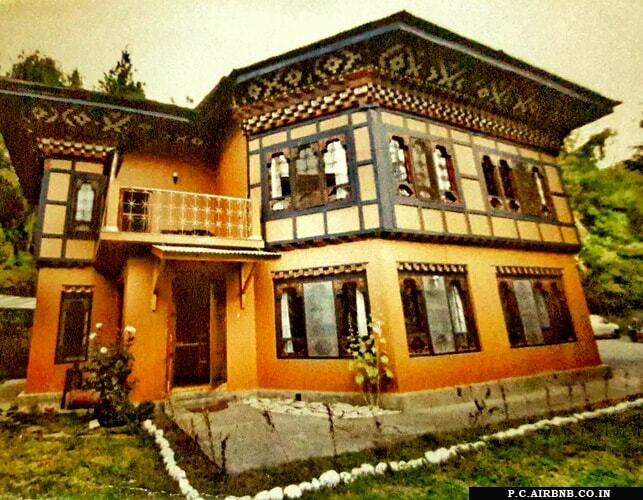 It is a traditional Bhutanese house renovated with modern facilities. It is probably one of the best homestays in Thimphu. It offers the best accommodation at a very reasonable price. Price per night: 3070per night. It provides the best views of the city. Staying in this place will make you fall in love with the culture and tradition of Bhutan. The rooms are equipped with a balcony. You can also plant flower seeds in here to remember your stay here. 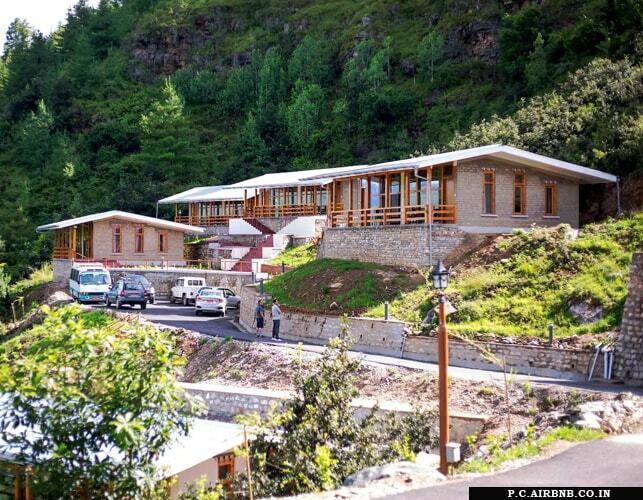 it is probably one of the best homestays in Thimphu. Facilities: air conditioning, fireplace, heater, dryer. 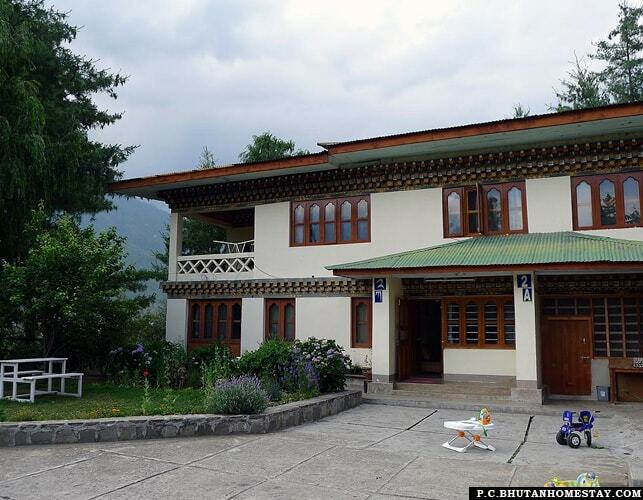 The serene and peaceful environment surrounding the place makes it one of the best homestays in Thimphu. The rooms are equipped with deluxe beds and coffee makers. This is the best place to stay with family. Facilities: Dryer. Cable T.V, iron, Laptop friendly workplace. The rooms are fully furnished and the staff is very friendly here. If you have planned to stay in Thimphu for a little over than a week or maybe months then you should definitely consider staying in this place as because the location of the place is perfect and the area is also quite safe. Facilities: dryer, heating, iron, Cable T.V. It is without a doubt the best place to stay in Thimphu. The best place to stay for nature lovers as the stream close by and the sound of the birds chirping add to the beauty and serenity of the place. Facilities: laptop friendly workplace, Dryer, Heating, Iron. The place is located on the main street with restaurants and clubs nearby. The pleasant neighborhood, the cozy rooms, and the heartwarming hospitality make it an ideal place to stay in Thimphu. The place is best suited for honeymoon couples. This homestay is suited for backpackers and bikers. The homestay has an off-street parking with locked sheds where you can safely keep your bikes. They provide cozy accommodations at a reasonable rate. Facilities: Wifi, Heating, Dryer, Free parking on premises. All the above homestays provide well-equipped room and quality services and facilities for the guests. 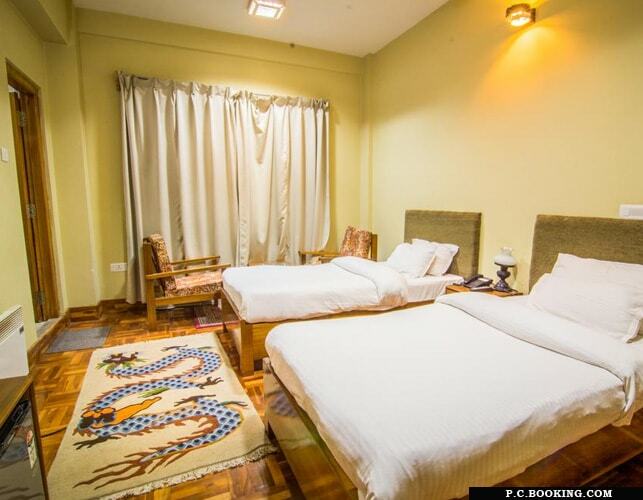 If you have plans to visit Thimphu for a vacation or a business matter and you are looking for a reasonable and luxurious place to stay then you should definitely consider staying in one of the above-mentioned homestays. Bhutan is not only the destination for the culture freaks and the wanderlust, it caters to the call of the food adventurers offering a wide array of Bhutan food menus. The tongue tingling cuisine of Bhutan adds to the country’s scenic appeal, it’s age-old charm, vibrant cultures, and traditions since the country has opened itself to the outside world. The quaint country known for its authenticity is also known for its bizarre methods it adopts not only in spirituality but also in their food habits. Bhutan is the only country in the world where the rice is red, and tea is richly buttered, and chilies are not just the ingredient but the main dish. The national dish of Bhutan– Ema-Datshi is prepared with the chilies cooked in cheese. The country offers a wide array of traditional dishes to choose from, at the best restaurants in Bhutan, where you can not only tease taste buds but also quell them. So, here is the list of top restaurants that serve authentic Bhutanese dishes. 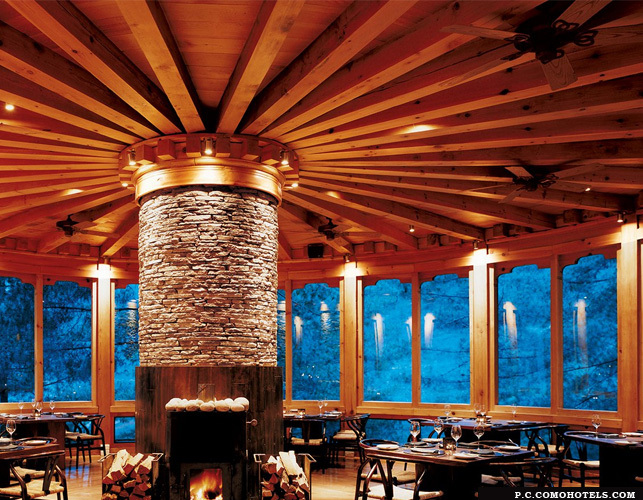 Bukhari at COMO Uma Paro is an award-winning and the best restaurant in Paro Bhutan, which is titled after the traditional Bhutanese fireplace with cylindrical structure and style. A short and captivating drive from Paro, Bukhari stands on a hill facing the town, with an engrossing view of the enclosing valleys. The tongue tingling menus are based on seasonal and organic local supplies from the nearby farms. Bukhari at COMO Uma is a unique fine-dining treat in the Paro Valley where Luncheon is mostly comprised of International dishes, whereas dinner comprises of most exotic gastronomical delights. This is an excellent treat for the history enthusiasts and food lovers, as it is located inside 400+ year old traditional building. This restaurant not only serves excellent cuisines but also provides you a vivid knowledge of the ancient era and history of Bhutan. You will surely get fascinated by the architectural craftsmanship, brilliance, and craftsmanship that is implied by the ancient Buddhist architects. Even though the restaurants are located at a considerable distance from the town, but it makes worth the drive with less effort due to its close proximity to the highway. The unique trait of this restaurant in Thimphu is, everything will be served in wooden bowls with spoons which are authentically traditional. You can either sit on the chairs, if not; you can sit on the floor and relish the tongue tingling cuisines feeling completely relaxed. 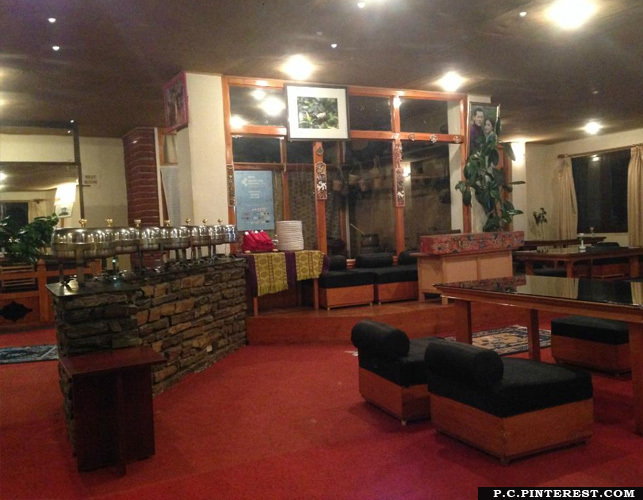 If you want to quell your taste buds with authentic and delicious local and Bhutanese cuisines then step in at “The Bhutan Kitchen” Ideally located at the heart of the capital city, near to the clock tower of Thimphu, It is an ideal haven for enthusiastic tourists, the food lovers, and food adventurers. 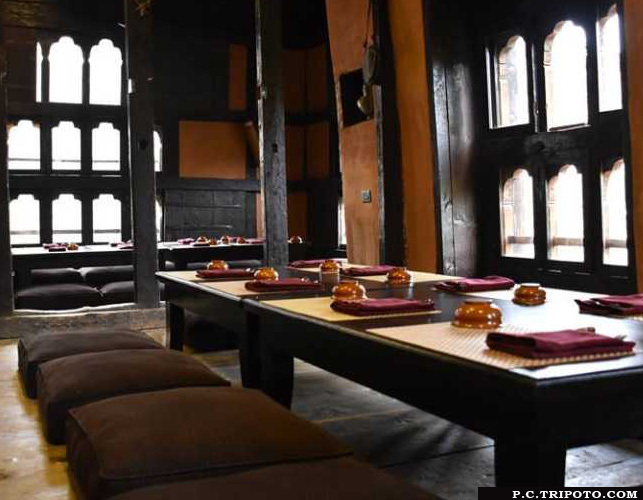 Known for its authenticity this restaurant is the host to the Crown Prince of Bhutan and the local celebrities. 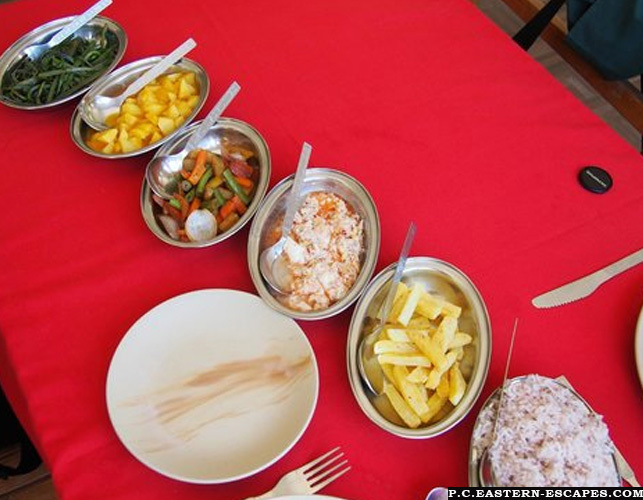 The national food of Bhutan– Ema Datshi is one of the exotic and authentic cuisines on their menu, which is too delicious and well known to be resisted. The excellent interior decors define the traditional aspects of the Dragon Kingdom. The online reviews vividly define the excellent quality of the food prepared from the organic produce and healthy foods made of buckwheat, etc. Lobesa Village Restaurant is an in-house restaurant of the Lobesa Hotel which is the most reputed and the only 3-star property in the Lobesa Village Bhutan (Punakha Valley). 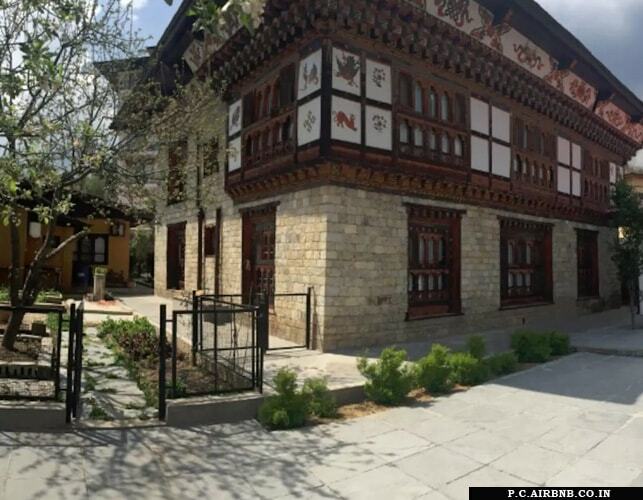 Offering a wide range of authentic Bhutanese cuisines and the continental cuisines, this restaurant is the ideal stop for the food lovers and a perfect place to quell your hunger for the traditional Bhutanese dishes. They have provision for daily buffet comprising of momos, red rice, seasonal organic vegetables, and Ema Datshi, the national cuisine of Bhutan- with ice-cream. Besides, the deliciousness, the Lobesa Restaurant offers a captivating view of the Himalayan ranges and the extensive paddy fields. The staffs are amazing and very friendly, who always take delight in explaining the each dish that you try here. There is also a special room for celebrations like anniversary, birthday, etc. 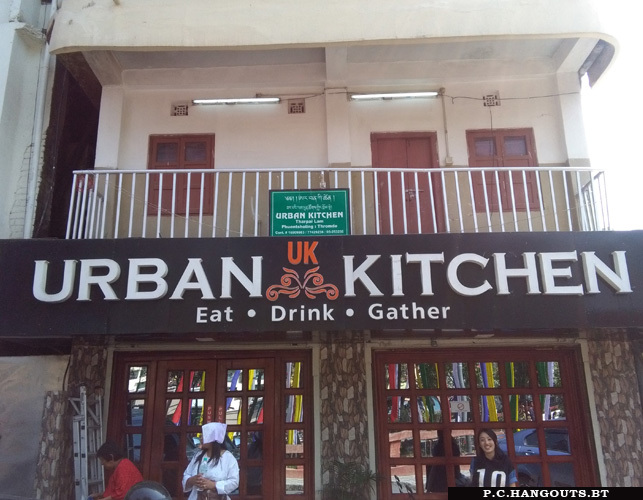 Comfortably accommodating about 25 people, “The Urban Kitchen” is one of the best dining alternatives in Phuentsholing, Bhutan. They specialize in delicious local cuisines including European, global, and Chinese cuisines. The overall ambiance is excellent where you can quell your platter at the mid-budget price. The best thing about “The Urban Kitchen” is it charges on 15% of the tax opposed to 20% standard tax at the other restaurants in Bhutan. They’re quick, highly organized, and efficient. They serve both vegetarian and non-vegetarian dishes and a wide range of smoothies and beverages as per your choice. So, Live, Eat, Travel, repeat. Have a happy trip to the intriguing kingdom. The economy of Bhutan is particularly based on agriculture and forestry. The people of Bhutan practice subsistence farming and animal husbandry. Jagged mountains dominate the territory and make the construction of roads and other infrastructure expensive and difficult. About 70percent of the people live in rural areas and about 95percent of the women in Bhutan work in the agricultural sector hence making agriculture one of the main occupations of the people here. Agricultural products= rice, corn, citrus, food grains, dairy products, and eggs. Bhutan had been striving to be the first country to convert to a 100percent organic agricultural system and in 2013 it became the first country in the world to have 100percent organic farming. Bhutan drew international attention just a few years back for saying gross national happiness should surpass gross domestic product when measuring the progress of the nation. Sustainable and Agriculture Goals=achieve food security, end hunger, improve nutrition and promote sustainable agriculture. The natural environment conditions in Bhutan as well as its global image potentially ideal for sustainable farming. Any crop imaginable can be grown somewhere in Bhutan, from the highlands of the north to the mid-latitude belt, to the subtropical lowlands in the south. Crops are grown: rice, potato, maize, spice, and herbs. There are a lot of imported vegetables in the Bhutanese market most of which can be grown in Bhutan. Bhutanese local market offers good opportunities for commercial farming as more Bhutanese consumers are willing to pay a premium for local produce. Top Bhutanese Food producing company: Druk Air Corporation Limited. Livestock: cattle, pigs, goats, horses, and yaks. 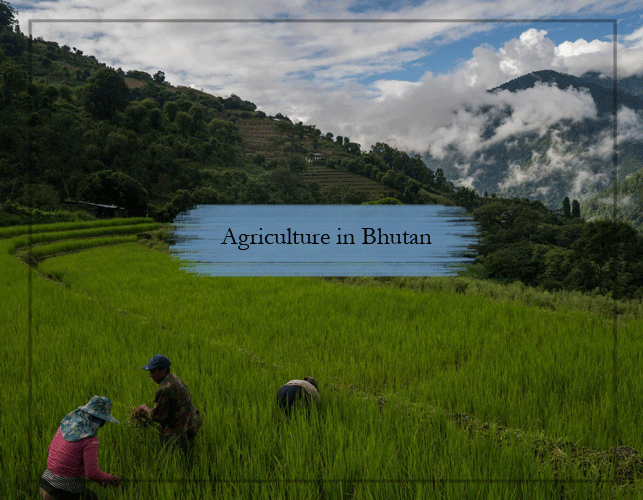 The main goals of Agriculture in Bhutan are to increase the income of the people living mainly in the rural areas and to increase the productivity of agricultural land. Bhutan ranks first in the ease of doing business, economic freedom and peace. It is one of the least corrupted countries in the world. What is the cost to visit Bhutan? Bhutan has long been reputed as the country of myths and legends. The last Shangri La and the only Buddhist kingdom of the world hold the spell that enchants anyone who steps in its realm. Landlocked between India, China, and the Himalayas, the kingdom of happiness ardently maintains its timeless cultures and traditions. Intentionally isolating itself from the rest of the world, Bhutan became accessible to tourists only from 1974. Bhutan evokes a sense of wonder and admiration and caters to the call of the wanderlusts, adventurers, peace seekers, and pilgrims. Whether it is the landscapes or the magnificent monasteries and Dzongs, be it the mask dances or the mushroom harvesting festivals and rhododendron festivals, Bhutan will surely leave you enthralled. You’ll surely forget the world behind while you revel in the incredible festivities, you’ll find your strength while trekking amid the offbeat destinations with both extreme and moderate trails. 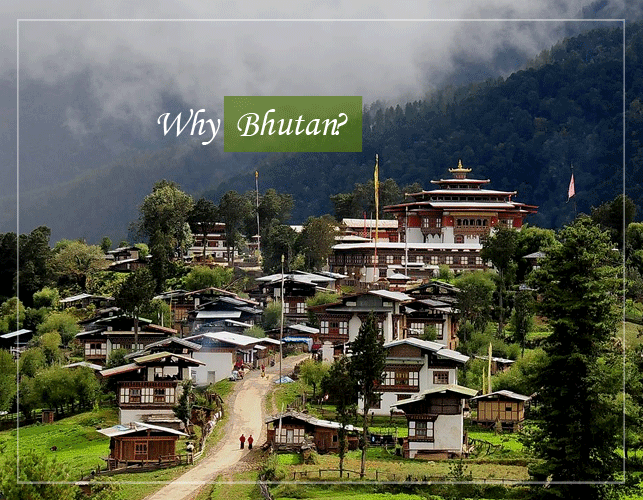 The ambiance of serenity and the natural endowments like the hot springs, or be it the spiritual meditation with the monks, you’ll surely discover your bliss and peace in Bhutan. Being the landlocked country and due to its geographical isolation, Bhutan authorizes only two modes of accessibility. Now, before packing your bags there are certain things that require your attention to make your trip to Bhutan an ideal one. Planning is the foremost thing, which is followed by your hunt for accommodations, car rentals, tickets, permits, luggage, visas (not applicable for ones traveling from India, Maldives, and Bangladesh), etc. Above all the major things that are mentioned cost to visit Bhutan needs specific attention because Bhutan is not a budget-friendly destination as you think it to be. 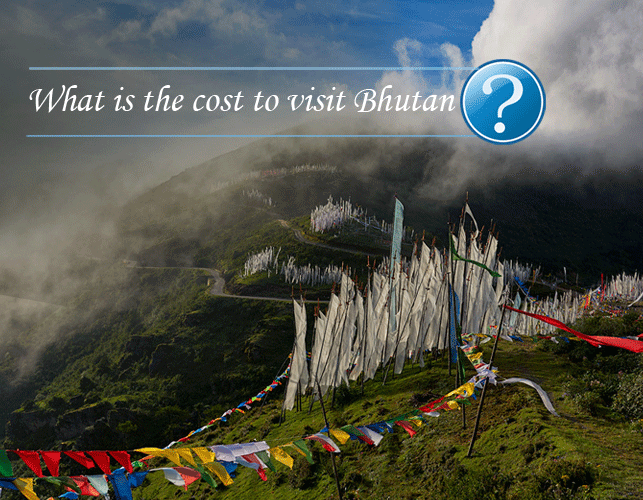 What is the cost of visiting Bhutan? March to May and September to November- the cost of visiting Bhutan is US$250 per person/a day. If you are a solo traveler, you need to pay a surplus of US$40 per day, bringing you a total sum of US$290/a day. December to February and June to August- Bhutan travel cost is reduced to US$200 per person/a day. However, if you are traveling solo, you again need to pay a surplus that still stands US$40, costing you US$ 240/a day. Are there any discounts available for children and the students on Bhutan tour cost? Yes. Luckily, there are discounts available for children and students that are worth focusing into. Please note that if you’re traveling to Bhutan with kids, or, if you’re a full-time student and less than 25 years old, you’ll get 25% discount on daily Bhutan tourism cost. Is Bhutan trip worth your US$200- US$290 a day? I meant, your daily tourism fees comprise everything in addition to the mesmerizing realm of magic and spirituality. You can discover more of this secluded kingdom with the excellent and courteous Bhutan tour guide. Who are all exempted from paying the everyday Bhutan vacation cost as per the rules of Bhutan Tourism Council? Travelers traveling to Bhutan from India, Maldives, and Bangladesh are exempted from paying the everyday tourism fees in Bhutan. Interestingly, Indians are exempted from obtaining costly visas and showing their passports while visiting Bhutan. However, they need to obtain a valid tourist permit, without which their accessibility will be denied. So, have a happy traveling to the realm of intrigue and bliss. Buddha point in Bhutan alias Kuensel Phodrang is a gigantic statue of a Shakyamuni Buddha. It is constructed in the mountains of Bhutan and is one of the most happening points in Thimphu. 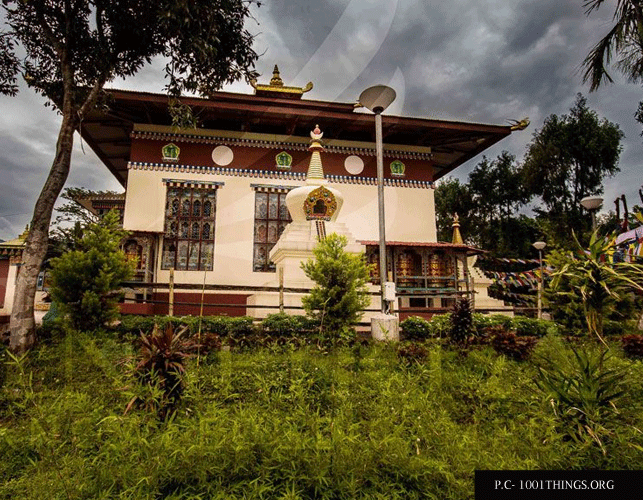 It is located at a short driving distance from the Thimphu City centre. The Buddha Point Bhutan draws its name from the gigantic Buddha statue which stands tall and is also the largest in Bhutan. 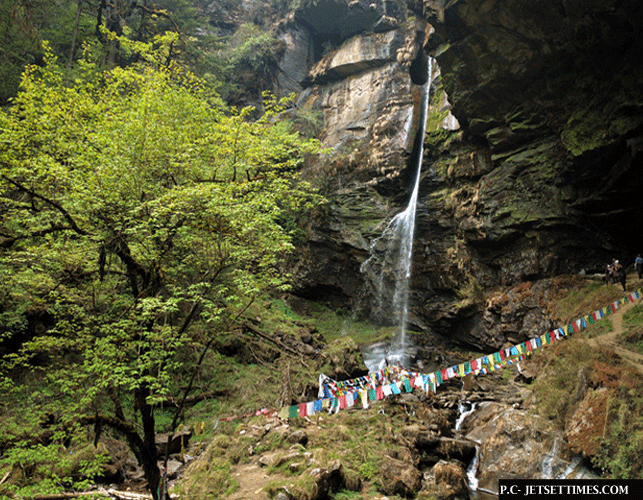 People come here to offer prayers to Lord Buddha and also enjoy the beautiful glimpse of the valley. 2) The country has a beautifully paved road leading to the statue and besides followers, the road is used for drives, jogging, cycling and walks beside payment of homage to Buddha. 3) The statue of Buddha has a secret that is hidden inside the huge Buddha statue. The statue in Buddha point Bhutan has been filled with around 125000 smaller statues of Bronze made of bronze too. 4) The tall Buddha statue is located in Nature Park on top of a hill and offers the view of the Southern entrance to Thimphu Valley. 5) The statue was started building at the end of 2004 by Aerosun Corporation of China. The statue took longer than expected and was finished by September 2015. 6) The statue was built in the mountains to celebrate the 60th anniversary of the Jigme Singye Wangchuk, the fourth King of Bhutan. 7) The statue is so tall that it can be clearly seen from anywhere in the valley. – In the 20th century, a renowned yogi whose name was Sonam Zangpo prophesied that a large statue of either Buddha Padmasambhava or of Phurba would be built in the region to spread peace and happiness on the whole world. – The statue is said to have been mentioned by Guru Padmasambhava himself. Guru Padmasambhava is said to refer the statue as the “second Buddha” in the eighth century. The Buddha point attracts a lot of tourist especially Buddhist pilgrims who come to pay homage to the Giant Buddha. Though it is an architecture excellence, its statue is said to look even beautiful during the early mornings and secondly when the statue is illuminated at night.